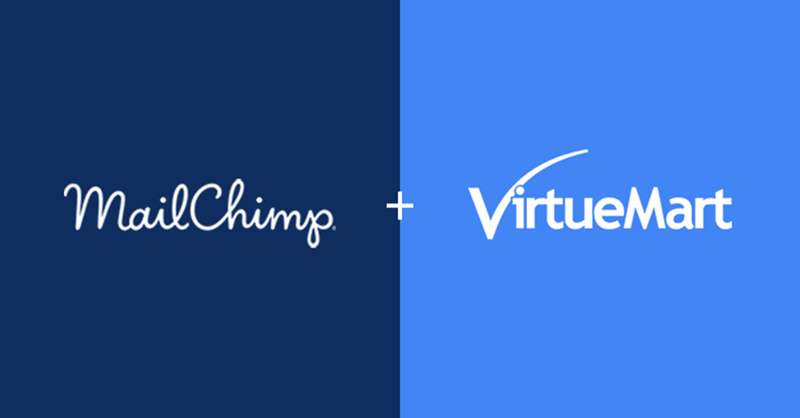 GDPR compliant MailChimp newsletter subscription integration field for VirtueMart. Ask visitors subscribe to your MailChimp list during registration and checkout. They can also unsubscribe directly from the list just by unchecking the checkbox from their account maintenance page or while placing orders in future. MailChimp Shopper Field plugin for VirtueMart 3. 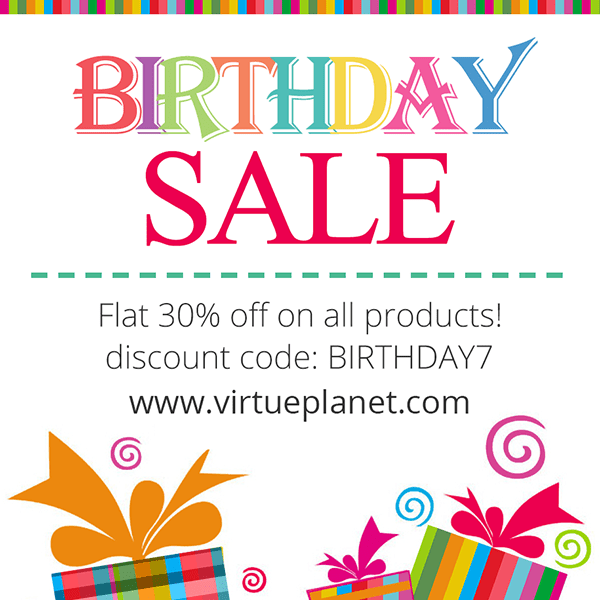 Fastest way to integrate VirtueMart with MailChimp newsletter list. GDPR compliant newsletter subscription and unsubscription system. Two way binding. The plugin always checks the actual subscription status of the user at MailChimp and display the checkbox status accordingly. Therefore if an user subscribe on your site and later unsubscribe directly on MailChimp then also you will see the user's status as unsubscribed in your site. Users can directly unsubscribe from the MailChimp list just by unchecking the box from their account maintance page or while placing orders in future. The plugin is also compatible to VP One Page Checkout plugin. MailChimp Newsletter Field v1.2 released. This is a bug fix release. We recommend all users to update plugin in their sites as soon as possible.